One of the things I love about working in Human Resources is that our skills and experiences are mostly transferable, so you can pretty easily switch industries and learn something completely new. My path has led me to a bunch of cool companies across various industries – from my start in Aerospace to Consumer Products, and then a bunch of time in E-Commerce. 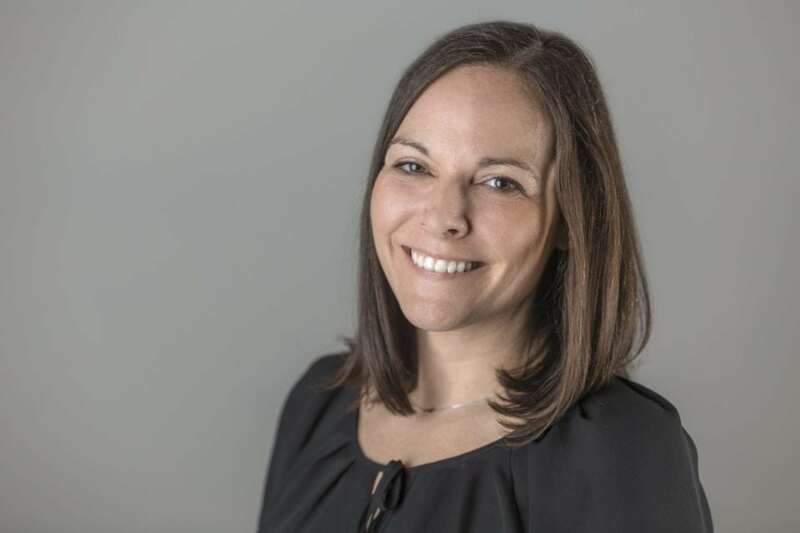 I grew up in Upstate NY, but over the past 15 years I’ve been on the move – making 5 significant in-country moves, 2 international relocations and a handful of smaller moves. I’ve been lucky to work with amazing people and learn from great leaders at some of the best companies in the world. When Nordeus contacted me about a year ago, I was leading the Talent team at Jet.com, an E-Comm startup that had just been acquired by Walmart. I had never considered working in the gaming industry and I was only vaguely aware of Serbia. Plus, we had recently bought a brand new home just outside of NYC with amazing neighbors and friends, my husband had a great career as a school counselor and my kids were happy with their school and friends. After all the moves we had made, my husband and I were excited to finally settle down for a bit… moving anywhere, let alone out of the country, was the furthest thing from our minds. Then, I met the team from Nordeus and that changed everything. As soon as I walked through the door I could feel the energy. Something special happens when smart and passionate people from around the world join together to make people happy… I knew right away I had to be part of it. 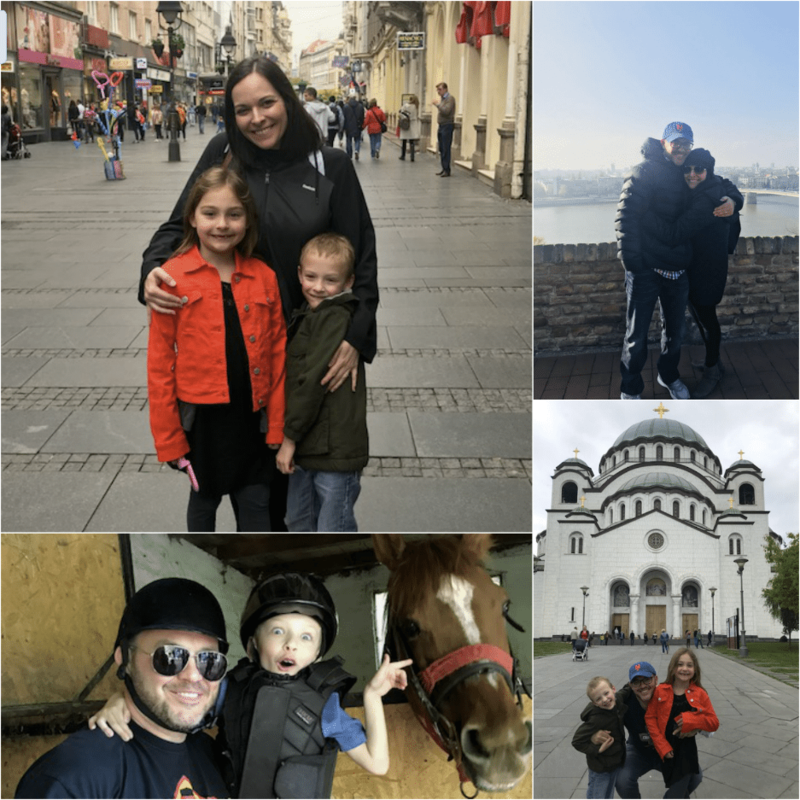 So, together with my husband and our 7-year old twins, we made the move from New Jersey to Belgrade and now I lead the People team at Nordeus. I was honestly a little nervous about joining the company’s Leadership Team – the four other guys are long-time friends who have been working together since the beginning and I wasn’t sure how I would fit, but they really went out of their way to make me feel like part of the team. The five of us sit together so we have lots of opportunities to share ideas and work collectively on things. We have big dreams for the company, but we don’t take ourselves too seriously – we’re constantly laughing and joking around. For me, it’s the perfect balance of work and play. 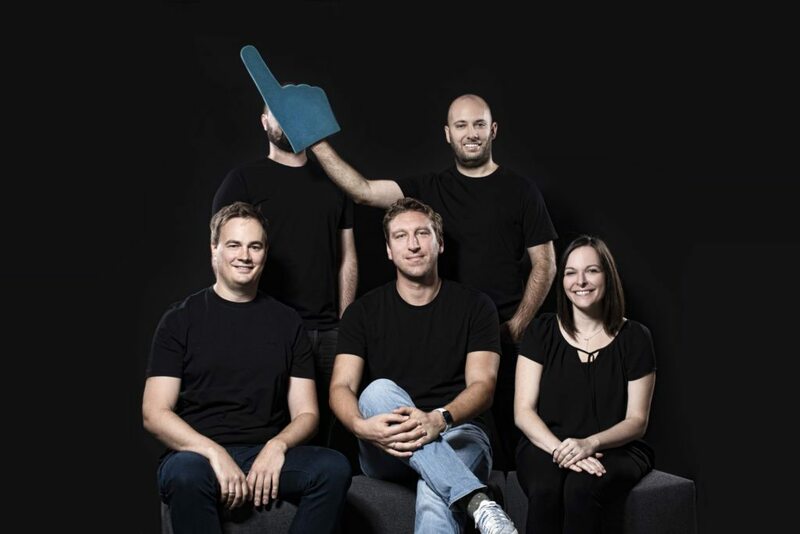 Branko (Founder / CEO), Ivan (Founder /CTO), Milan (Founder / CCO) and Toma (CMO) have such different personalities, work styles and opinions, but they have the same core values and are the most humble and genuine group of leaders you will find. The guys have zero ego and despite being crazy-smart and wildly successful, they are completely down-to-earth and just as focused on making people happy now as they were 7+ years ago. A ton of my time is spent working directly with the People team – we cover the traditional areas of core Human Resources, like HR Partnering and Talent Acquisition, and then we also have some functions that are unique to us, like our Engagement team that plans our amazing annual team-building retreats, and our expat experience group that focuses on making sure expats and their families have everything they need to settle in and enjoy life in Belgrade. As a team, we’re focused on designing premium experiences at every stage of the employee journey. Because we’re 100% independent, we have the freedom and flexibility to really get creative and design customized solutions for Nordeus. I’m having so much fun brainstorming and trying to come up with new things with the team. When we want to try something, there’s literally nothing standing in our way – we just do it. If it doesn’t work, we know we can iterate or try something new, but there’s nothing stopping us from giving an idea a try and there is no fear of failure. We’ve got a lot of things in the works now… it’s amazing what you can do without the typical constraints facing most companies. On the personal side, making a move with a family is complicated. Early in my career, it was just me and I could be 100% focused on what was best for me. I was ambitious and did everything I could to position myself for an eventual Chief People Officer role. Taking on tough assignments, putting in long hours and moving to wherever the company needed me was the norm. Then I started a family and my priorities began to shift. I’m still just as ambitious, but my focus is split between being the best leader I can be at work and the best mom I can be at home. 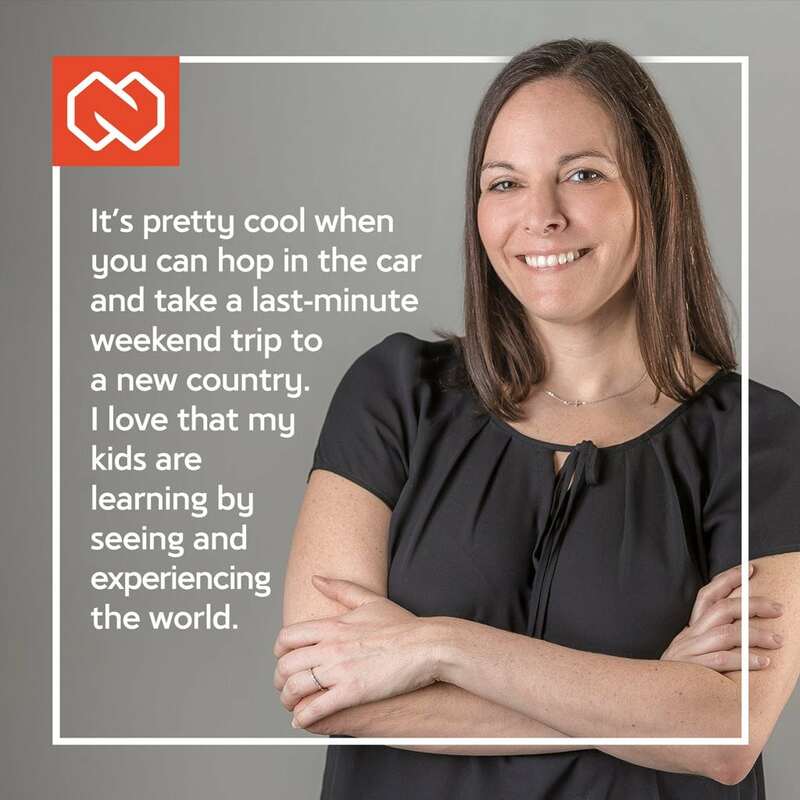 Decisions about job changes and moves are now family decisions and my husband and I saw joining Nordeus as not just a cool role for me, but an awesome opportunity for our kids. One of the things that we’re taking advantage of in Belgrade is how easy it is to travel and see other places around Europe. In just the past six months we have visited nine other countries as a family. Belgrade has direct daily flights to most major cities and we’re an easy drive to so many places we’ve never visited before. It’s pretty cool when you can hop in the car and take a last-minute weekend trip to a new country. I love that my kids are learning by seeing and experiencing the world. When we’re not traveling, we’ve been enjoying the outdoor culture of Belgrade. We like to visit the local parks and playgrounds where we can bike or rollerblade as a family. Plus, the kids have started attending ice hockey school through one of the Serbian club teams, so that keeps us pretty busy. I have been so lucky in my career to have so many opportunities to do things that have pushed me beyond my comfort. To me, each new role, company, industry or geographic location is an adventure. For sure it would have been easier to stay where I was, but if you don’t stretch yourself and take risks, I think you’ll miss out on the best things in life. Check out My Life at Nordeus video to see and hear a little more about my adventure with Nordeus.